There are four types of insurance you might need: personal property insurance, medical insurance, motor insurance and travel insurance. If possible, you should sign up to these before you arrive. That way, you are protected right from the start of your stay. However, if you do not have insurance when you arrive, don't worry. There are plenty of resources in the UK. 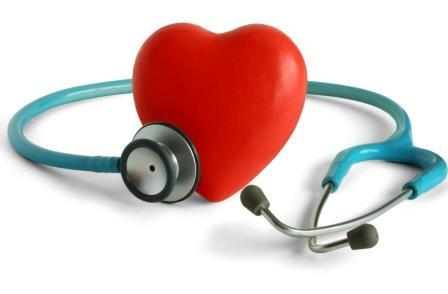 The UK has a National Health Service (NHS), which provides free health care for its citizens. Most foreign students can also get free treatment, but there are many exceptions. Our NHS section explains everything. If you discover you are not entitled to full free treatment, you will need to get medical insurance to pay for any medical treatment you may have. Even if you are entitled to free treatment, you may still want to get medical insurance to pay for private treatment, as NHS waiting lists are often long. 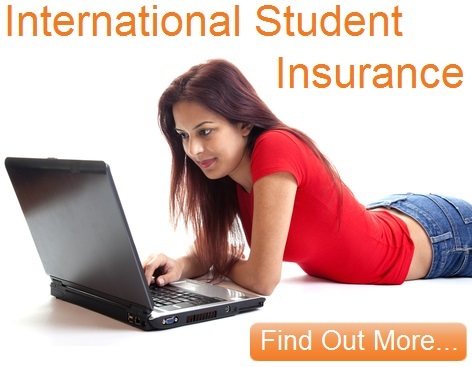 This great insurance is specifically for international students. If you get seriously ill, it will cover your course fees, pay for a relative to travel over & pay any medical bills. This covers your possessions against damage and theft. Sadly, some thieves target students, especially those living in halls of residences. You are also at risk from fire, breakage and other accidents. 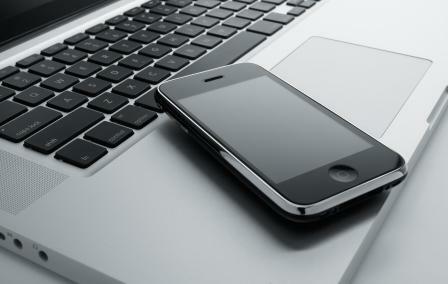 Therefore, you should take out insurance on anything valuable, such as tablets, mobile phones, laptops and bicycles. If you are living in student accommodation, insurance may be included in the price. Ask staff whether there is a policy, and what it includes. Endsleigh are a UK insurer that specialise in students. Theirs is the only insurance provider recommended by the National Union of Students. It is both very cheap & has a low excess, saving you money all round. It is illegal to drive in the UK without motor insurance. This is because if you cause injury to another person or damage their vehicle and the accident is your fault, you may be held legally responsible. This means you may be ordered to pay for the damage. Taking out insurance means that if you cannot pay the money, the insurance company will. The problem with many car insurance companies is that you can only get annual policies. With eCar you can get short term insurance perfect for students. Plus it is all online, making it really easy. Third-party Only: This is the cheapest option. However, it also provides you with the least cover. This type of insurance only pays for damage you have done to other people and their property. However, if you are injured or your car is damaged, the insurance company would not pay for it. Third-party Fire and Theft: This type of insurance is the same as above, except it covers you for fire and theft of your own vehicle. Therefore, if you crash your car, the insurance company will still not pay for the damage. However, if your car is damaged in a fire, the company may pay. Fully Comprehensive: If you can afford it, this is the most sensible choice. It is the most expensive, but it gives the fullest cover. 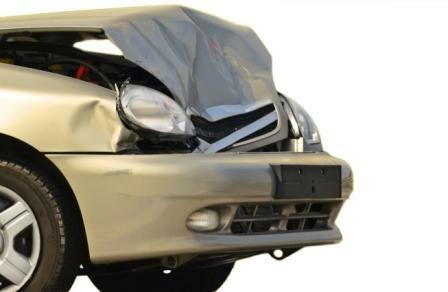 You are covered for most damage to your own car, as well as injuries. For example, the insurance company will probably pay for any damage to your car caused by road accidents, vandalism, theft or any other accident. If you have a valuable car, this type of insurance is highly recommended. If you plan to travel outside the UK during your studies, you may need travel insurance. This protects you if you have an accident or become ill and need medical treatment. You may have to pay for the treatment at the time, and later be reimbursed by your insurance company. Remember to keep all prescriptions and doctor's bills as proof. 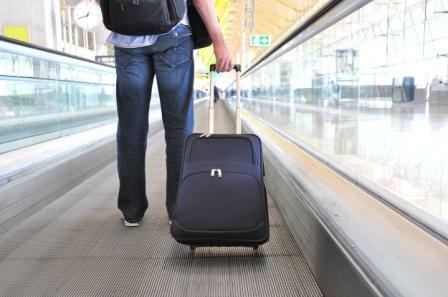 Some insurance policies will provide compensation if you lose baggage or your passport. If you already have medical or personal property insurance, you may already be covered, so call the company to check how the policies work abroad. If you are not covered, ask your travel agent or flight operator if they can offer a policy, or read below. Using a comparison site is the best way to make sure you get the best deal possible on your insurance. Enter your details and compare the price of hundreds of travel insurers in minutes. You should read policy documents carefully before signing up to them; make sure you understand all the conditions. Often, there are exceptions to the policy. Some medical insurance and travel insurance may not cover you if you partake in dangerous or extreme sports. Find out exactly what you are covered for, and how you can buy extra coverage for things not included. There also might be conditions attached to the policy. For example, some personal property policies may not cover your possessions if you do not have locks on your windows and doors. They may also not provide cover if you move the items out of your house, or wherever they are usually kept. Investigate how much money you would get if you made a claim. Some policies only pay the second-hand value of your lost items. This would be the money you could expect if you had sold it. If you are willing to pay extra, it's best to sign up to a policy that pays you the full value of the item as if it were new.